find. 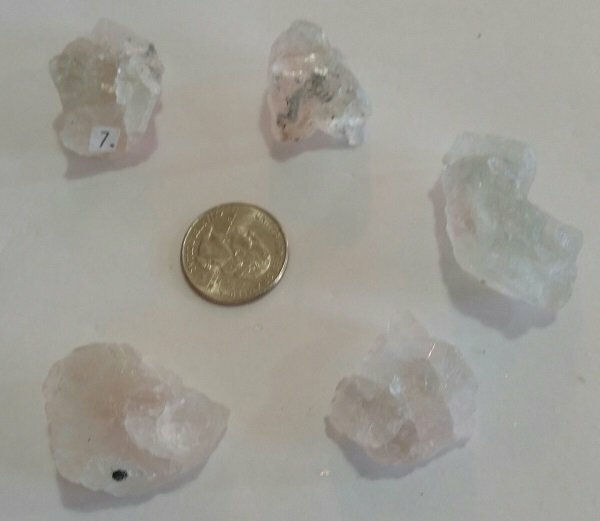 All but one of the crystals are larger than a quarter and very Beautiful! These Fluorite crystals can heal a broken heart.